Many Non-Resident Indians (NRIs) have properties in India which they inherited from their parents or ancestors. Most of the time, they want to liquidate it. For NRIs, who had left India for so many years ago, may not be aware of the procedures of selling the inherited property. 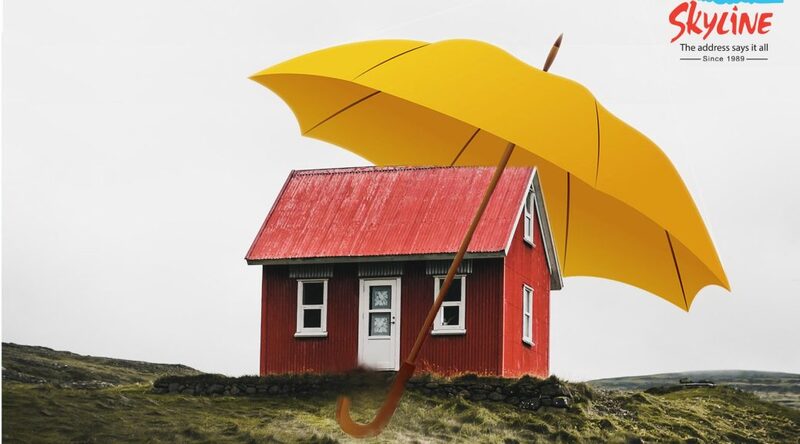 Here are the procedures that an NRI should go through before selling the inherited property. The foremost thing you need to do after inheriting the property is transferring the title of the property to your own name. This process can be done by ‘mutation of revenue records’. For this you need to have a copy of the registered will or deed of partition, in case you haven’t possess these, you need to obtain the death certificate and apply for legal heirship. After you got transferred the title of the inherited property, put together all the documents that need to sell the property. Here are the documents you need to sell. Before getting into the actual process of sale, you need to identify the sale value of your property. Here you can seek the help a professional firm or you can do it by yourself after researching the market. While selling your residential property, NRIs should aware of the tax implications such as short and long term capital gains. When an immovable property is sold after a period of 2 years of its purchase is taxed at 20.8 percent. For inherited properties, the date of purchase of the original owner is considered for calculating the capital gain. A Non-Resident Indian (NRI) can inherit any type of property in India. This includes residential, commercial and agricultural land. Let’s check out what are the documents required for an NRI to transfer the title of inherited property to his name. If there is no partition deed among the family members, after the death of parents/ relative the legal heirs will be entitled to get the property. This happens in case parents die intestate (without executing a will). The legal heirs will have to apply for a death certificate of the deceased father/mother. After obtaining the death certificate, application for legal heirship certificate has to be submitted before concerned Taluk office. The Tahasildar after seeking a report from the village office will proceed further and take steps for gazette publication. Based on this legal heirship certificate will be issued to legal heir. 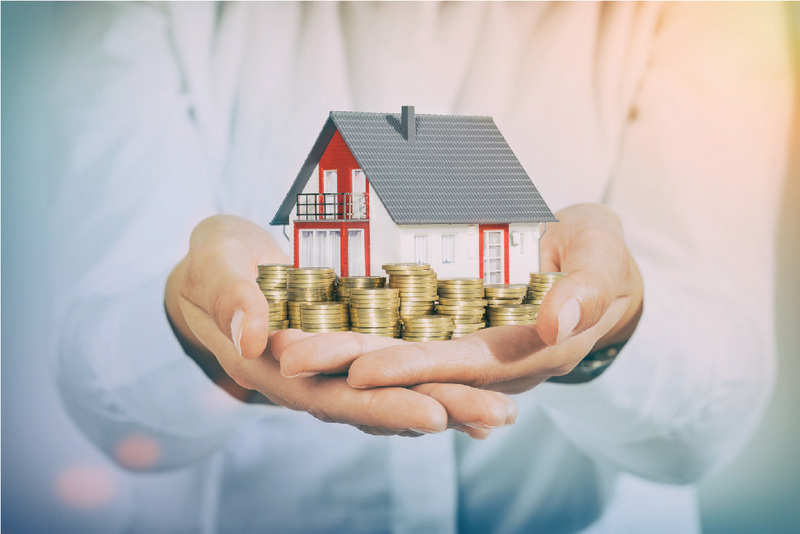 If the parents have already executed a registered will, then based on this will, after the death of executant the property will come to the hands of beneficiaries mentioned in the said will. To prove the title, the death certificate of the executant of will is required. The Indian rupee has depreciated 14% in value against the US dollars this calendar year. 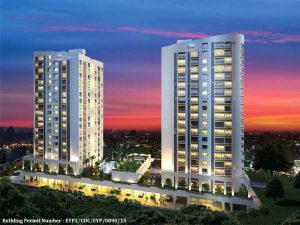 If you are a Non-Resident Indian (NRI) investor then this could be the best time to own a property back in your homeland. The depreciating rupee value against currencies like the dollar, UAE dirham, pound, encourages a large of NRIs to invest in Kerala’s real estate market. 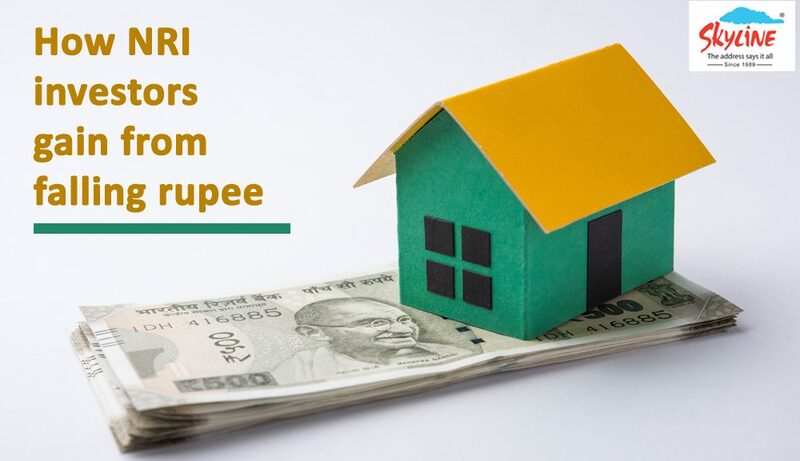 Along with the dwindling rupee, the ready to implement RERA (Real Estate Regulation Act) bring in transparency and accountability makes the real estate the investment options for NRI invest. For a US-based NRI who would have got Rs 64 lakh for $100000 just one year back, but today he will fetch Rs. 71 lakh for the same amount which is a big gain. 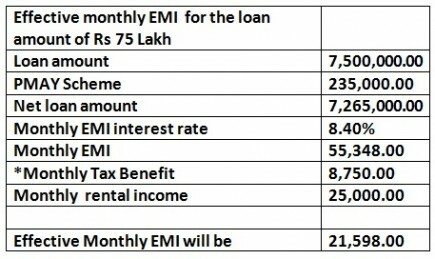 For example, an NRI who pays an EMI of Rs 51,000 on a home loan, his monthly deduction would be $797 in November 2017 and now it will be $718 for the same amount. In effect, he is saving $79 dollars which is equal to an amount of Rs 5609. • An NRI can buy residential and commercial property in Kerala, but not allowed to buy agricultural lands, farmhouses, and plantations. But he can inherit such properties. • Know the property documents related to the property such as the title deed, prior title deeds, latest tax receipts, encumbrance certificate, approved plan, building permit number etc. • An NRI can avail home loan from any financial institutions registered with the National Housing Bank (NBC). He should hold a bank account in any authorised Indian Bank and make all transactions in Indian currency only. The repayment of loan can be done with NRO/NRE account or FCNR (Foreign Currency Non-Resident) deposits. • Before investing into real estate an NRI should know that he is qualified for tax benefits. The NRIs can claim tax benefit according to section 80 C of Income Tax Act, 1961. The charges for the processing fee, stamp duty, registration, and municipal tax are applicable for the tax deduction. • An NRI should know the ROI potential of the property. An NRI can sell or rent his property without constraint. A major advantage of ready to move-in apartments is the absence of waiting period. You can immediately move in to your new home once the documentation work is over. 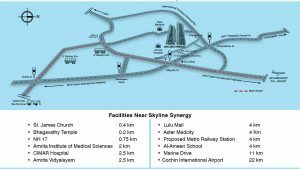 If you looking for a luxury apartment in Kottayam, then Skyline Exotica is the best option you can have. This ready to move-in apartment has received the completion certificate. Book an apartment at Exotica, complete the documentation procedures and start living with your family. You will actually get the real experience of your own apartment before buying it. You can physically inspect the apartment and other amenities before making the final decision. This helps you make an informed decision while buying a new home. 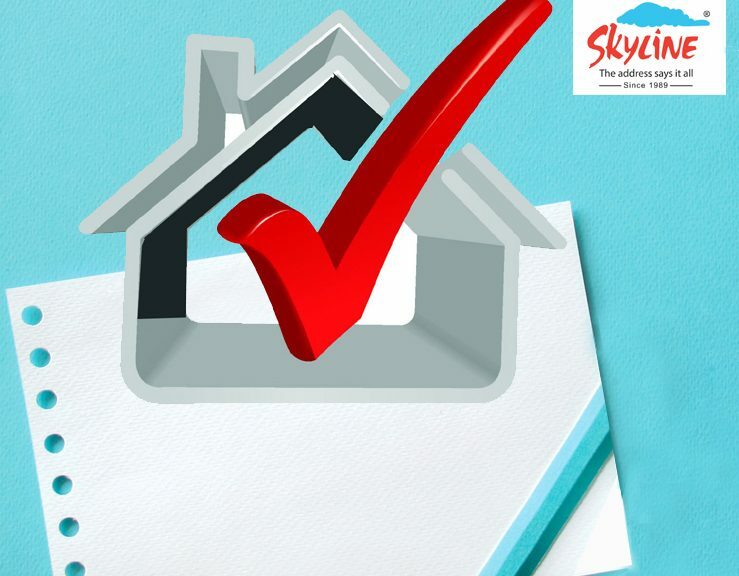 You and family are invited to visit our ready to move-in apartment, Skyline Campus Heights at Sreekaryam, Trivandrum. 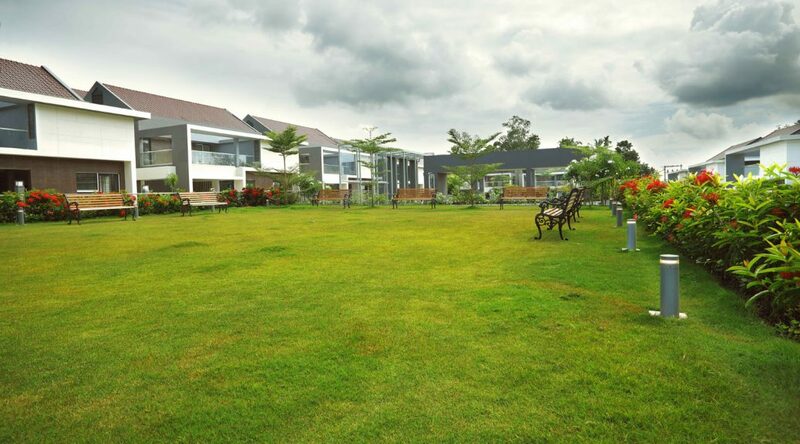 Here, you can physically inspect the quality and design layouts at Campus Heights that will help you make a better choice according to your needs. 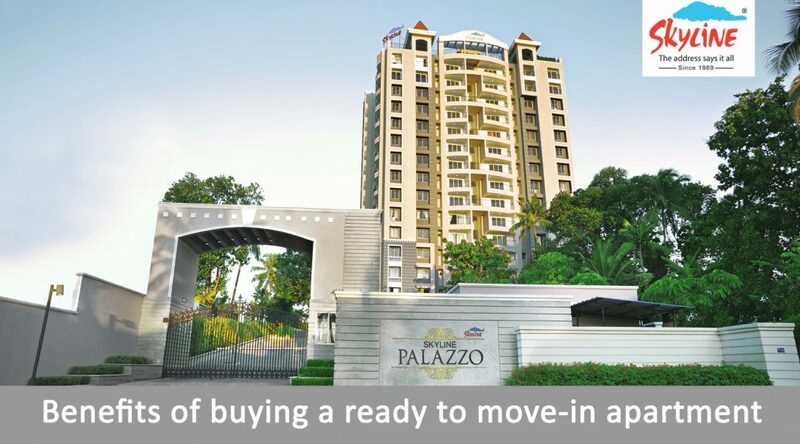 The best thing about ready to move-in home is, you can avoid the payment of pre-EMI. 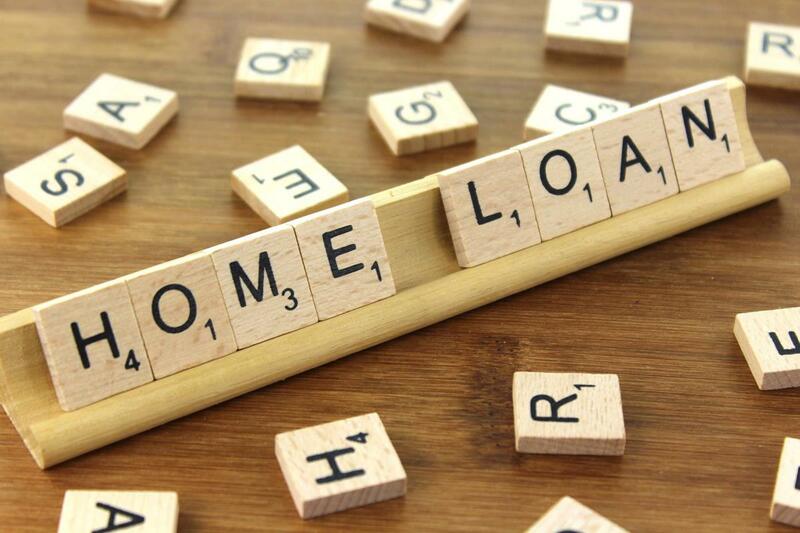 Once the bank disburses the home loan, you can immediately start paying EMIs, which will effectively save a considerable amount of money. To avail this benefit, we have only few more villas available at Skyline Oasis, one of the ready to move-in villas at Kottayam. Another advantage of buying ready to move-in home is that you can either save or earn rent. If you are paying very high rent buying a ready to move-in home will give you an immediate relief. 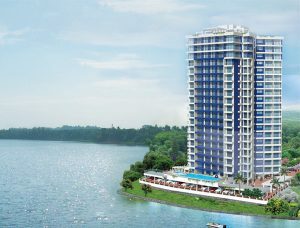 And for those who are not planning to move in soon, then, they can let it out for rent and can start earning an income. This will be a supplement to your EMI payments. 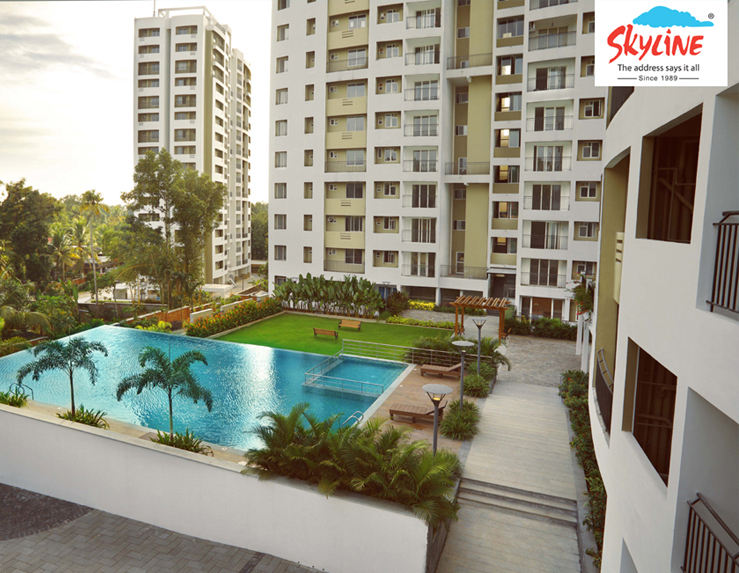 To know more about a Skyline ready-move-in apartment at Pala, visit Skyline Grace. When it comes to investing, the most important question before us is – Where to invest? The traditional investment options like gold and fixed deposit are no longer lucrative. Stock market/mutual funds are highly volatile and risky to invest. Then, what will be an option for those who are looking for a potential investment, which is ever appreciating but risk- free? The answer is real estate. Let’s see how you can invest in real estate with a minimum initial investment. Let’s assume, you’ve shortlisted an apartment, worth one crore. Your down payment will be Rs. 25 lakh. 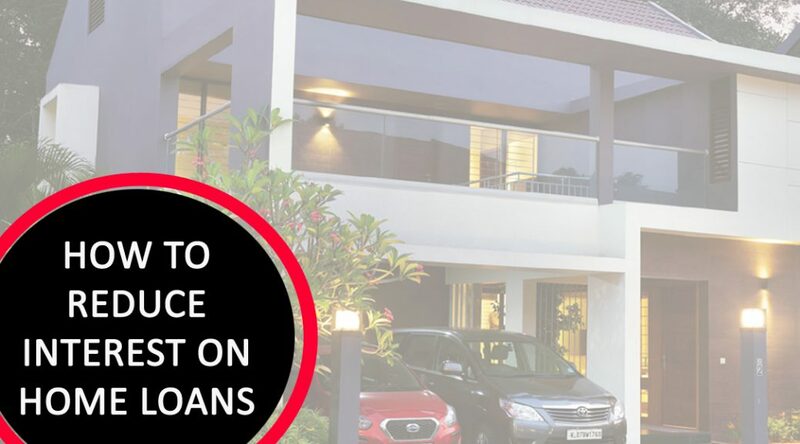 Usually, banks or other housing finance companies will provide you up to 75 percent of loan amount. In effect, you have owned a property worth one crore with Rs. 25 lakh, which is an ever-appreciating asset. For best locations, the average rental income increases, usually in the range of five to ten percent. A steady rental income will help you partially fund to repay the loans taken. In effect, your effective EMI will come down drastically. 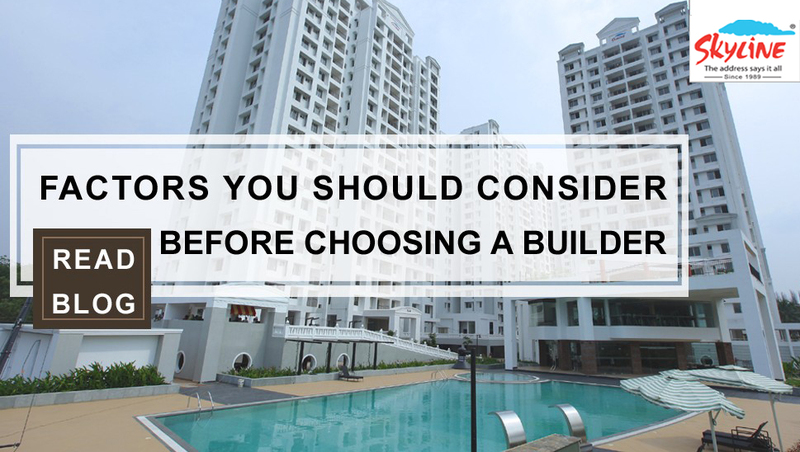 But, all these are possible if you invest with the right right builder. It is very important to check the builder’s expertise and track- record. 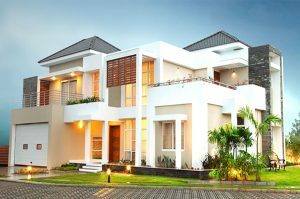 Always choose a builder with a good reputation, who gives priority for best locations, quality of construction, timely delivery, financial stability and above all, it should have an efficient post-sales service team. This will guarantee that you get a good return on your hard-earned money.